To ensure your employees stay safe from fires, prevention is key. Enrolling your employees on our fire safety e-learning course will teach your staff general fire safety information, including fire prevention and their fire safety roles and responsibilities in the workplace. 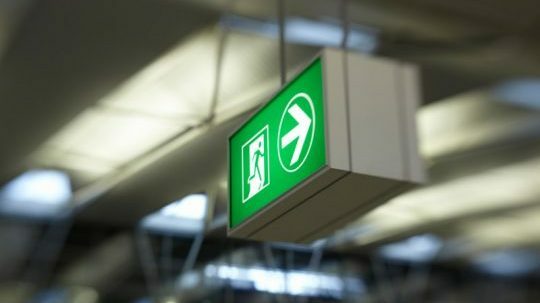 In the event of a fire it is vital that your employees know what to do. This fire Safety course has been developed to ensure everyone knows what their responsibilities are if the worst should happen. In just a few clicks your employees will receive the appropriate fire safety training via email, with centralized training records to prove it. Our engaging and interactive courses are accessible in a learning portal which means training can be easily monitored and managed – track employee training completion to ensure your workplace is fully compliant. Our fire safety e-learning course has been written by BAFE SP205 Gold certified experts to ensure your employees receive the best, high-quality fire safety knowledge. Over the last two decades, we have worked with hundreds of clients from all over the world who have used our services repeatedly, due to our exceptional customer service and level of expertise. Our content is carefully examined to ensure it engages with employees and provides them with an in-depth understanding of everything they need to know about fire safety. It is important that employees remember what they learn so the information learnt can be applied to the workplace – so we make every e-learning course fun and memorable.